The Siusi Alp orbit is reachable in 5 minutes by our ski-bus or by car. 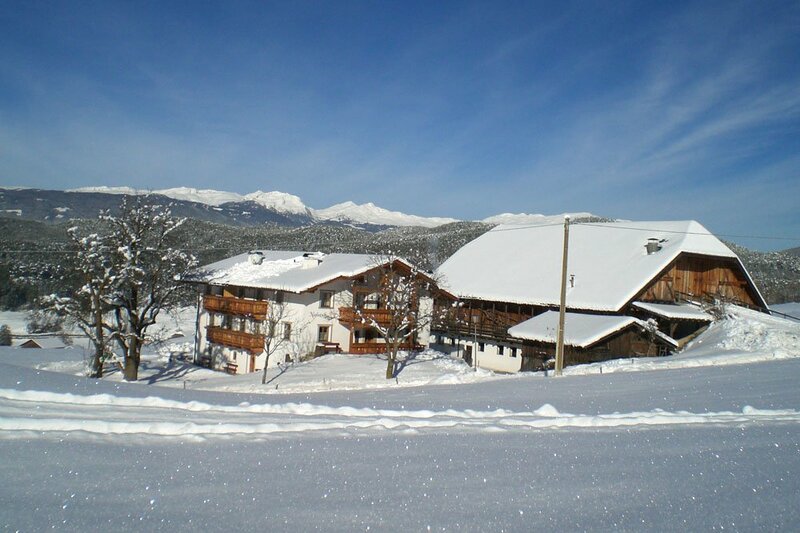 The Siusi Alp in winter is a real paradise for winter sport lovers. The ca. 57 square meter-wide high plateau belongs to the UNESCO World Heritage. For fans of cross-country ski there are 14 well prepared runs with around 80 kilometres length. 64 kilometres ski runs wait for both beginners and expert skiers with 23 lifts. For snowboarders the snowpark Siusi Alp is a must. The high modern snowpark with its lines, jumps and jibs is also ideal for freestyle beginners. Real experts show in courses and workshops how it works. Great fun for kids is granted by the Fun-Park in Compaccio. The Siusi Alp belongs to the Dolomiti Superski area, this means that one skipass is enough for all regions. So you can go for example from the Siusi Alp to S. Cristina and Selva di Val Gardena, crossing Ortisei and Seceda. 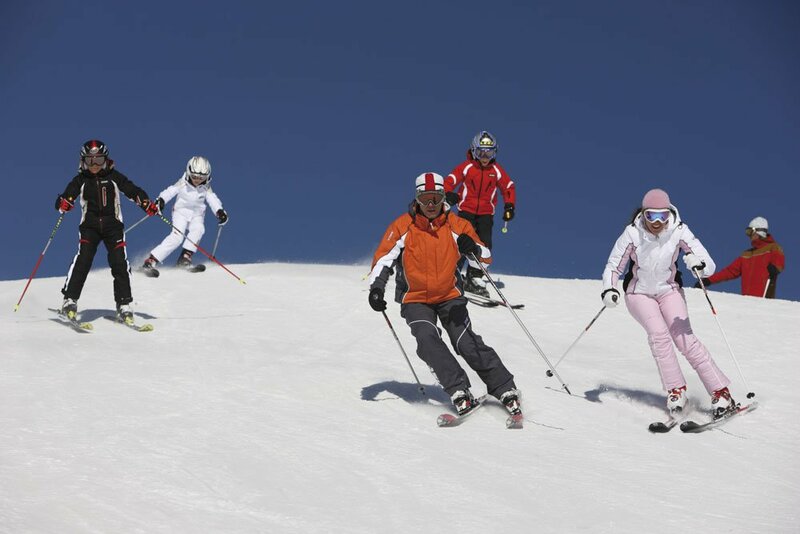 Together with Gardena Valley the ski area Siusi Alp is the biggest one of the Dolomiti Superski regions. Starting from the Siusi Alp you can also enjoy the famous “Sella Ronda“, the tour around the Sella peak. Now that the Marmolada is also part of the Dolomiti Superski region, you can also make the round called “Krieger-Runde”, where part of the First World War took place. But on the Siusi Alp not only skiers and snowboarders can practice sport, also toboggan, snowshoes and paragliding lovers can enjoy their passion, as well as those who simply love to walk and enjoy the sun. 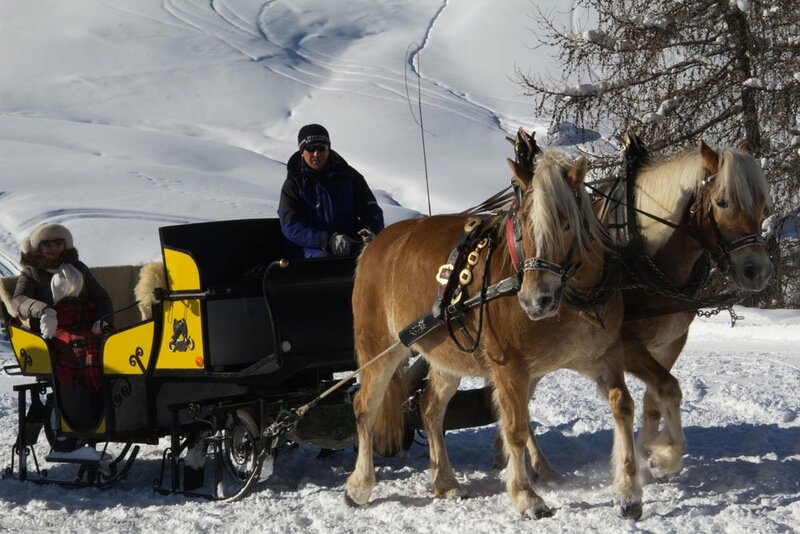 The winter season on the Siusi Alp begins at the beginning of December and continues till April (Eastern). In winter you can leave your winter equipment in our warmed storeroom. Of course we have also a ski shoes warmer, so that they stay always dry and maintain their shape.